Nokia Edge 2017 Price In India : Nokia mobiles have undoubtedly ruled for a very long time in its era. After the take over of Nokia by Microsoft, It slightly derailed from its track. But now Nokia is coming up with its quality smartphones. It is again on the track to give impressive products in the hands of consumers. 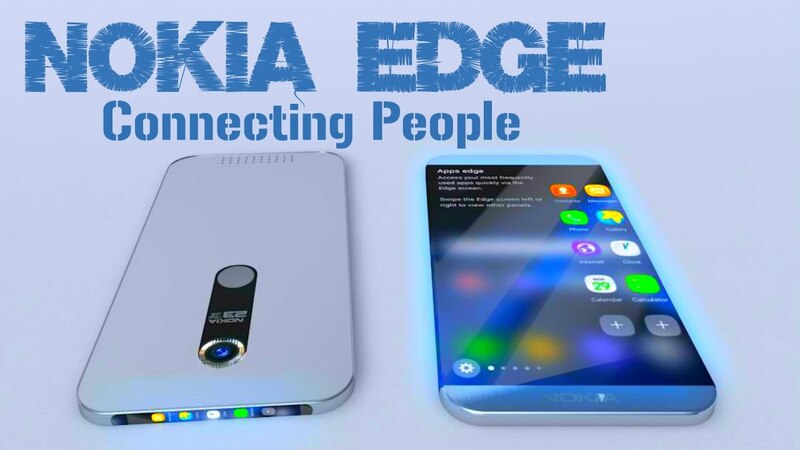 According to the sources, Nokia is going to launch Nokia Edge Smartphone very soon in the Market. The smartphone will launch in 2018 according to the sources. This will surely give very strong competition to existing brands. Nokia has power to rule the market and can easily compete Vivo and Oppo which intensively depend on Advertisement. The device will run on Android v7.0 (Nougat) Operating system. It will have IPS LCD display with 424 pixel density and Full HD resolution. Nokia Edge will have palm fit size of 5.2 inches. Talking about the performance it will have MediaTek MT6755 chipset and Octa core, 2 GHz, Cortex A53 processor. Device will have 32GB of internal storage expandable upto 128GB. 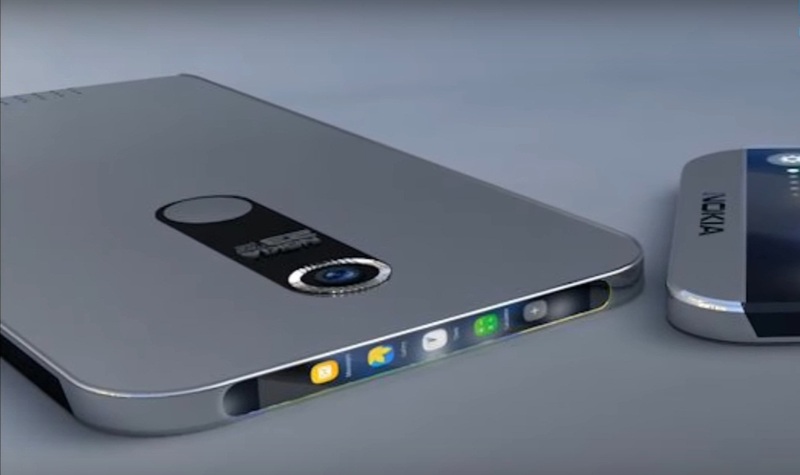 Nokia edge will have 3GB of Ram size. It will have 23 Megapixel powerful real camera and 13MP front camera. The device has got 3600mAh battery. It will have all the basic connectivity of Bluetooth and Wi-fi. It also will have fast finger print scanner. Talking about the price of Nokia Edge in the India market, it may depend upon the market fluctuations at the time of launch. But yeah, it may be around 25000/- to 30000/- . Next articleYour Facebook account can be Hacked if you do these silly mistakes ! !